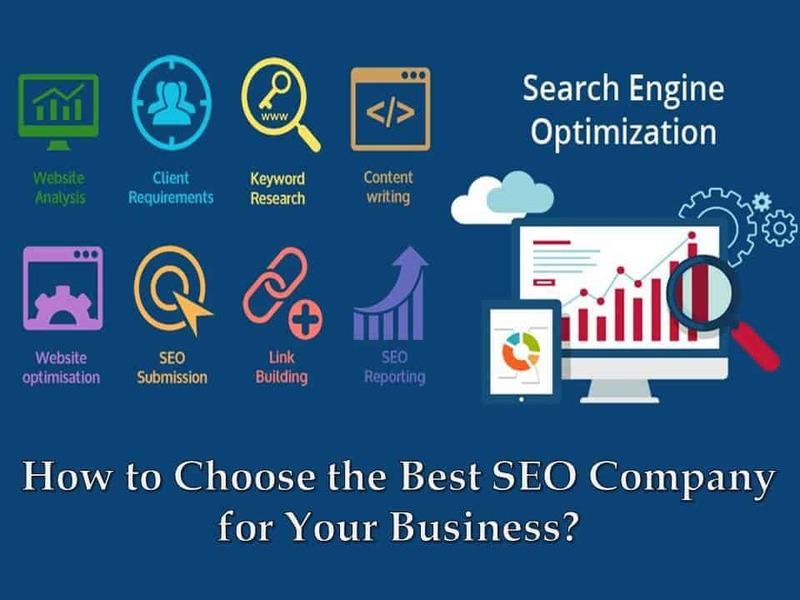 If you are into the internet marketing business and have a fairly decent knowledge of the search engine optimization, you will know how challenging it is to get a high rank for your local business in the search results. This is mostly due to two common reasons. One of them is a huge increase in the number of mobile devices so as to say that more and more people are looking for a business near them on the phone. And secondly, there is a large number of businesses that are identifying the cool advantages of local SEO. Since Google is one of the most popular and widely used search engines, we will stick to Google here for our further discussion. Google has many avenues and opportunities that you can use to be on the top of the SERPs. For instance, check out the Google advertisements where you can find a local business, their operating hours, phone number, and even reviews that are showcased for the benefit of their users without having them to check your website. 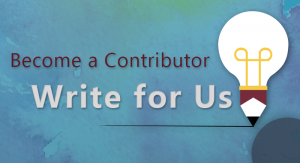 So, simply offering good content for your local business website page will not help. You need the exposure that local SEO can offer you. 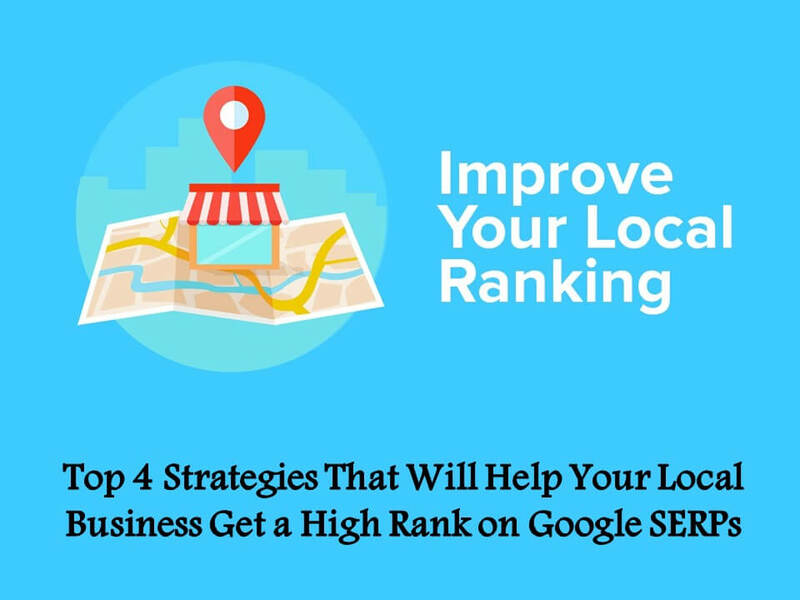 There are several things you can do to improve your local SEO. 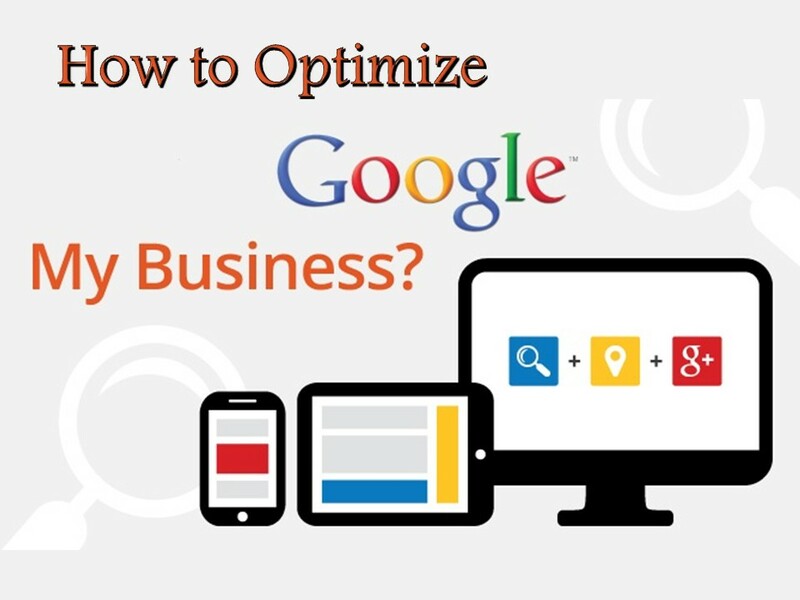 Here, we have some of the best strategies that you can try on Google to seek fruitful results. Take a look. First of all, you should claim access to the Google My Business Page. This is one of the sure-shot and quickest ways to make your business locally more accessible. It will only take a few minutes and since it is free of cost, you will not even have to touch your business capital for it. When you have a business account on Google, you should always be careful about picking the right categories. There are several categories listed but you need to choose yours just to be more particular about what your business is all about. This will help Google to fetch your result on the SERPs when a user searches for something relating to your business. For the best results, try to use as less categories as you can but make sure they are accurate and close to your business as much as possible. For instance, if you have a takeaway eatery, don’t opt for the dine-in restaurants because that would be misleading and not help the users. Eventually, Google will take it down. This is the age of photos. Right from Facebook Selfies to the Instagram stories, photos and videos are the next phase of internet marketing. So, when you are looking for better ranks on Google, use your visual content to further establish your credibility and draw the requisite attention. This is a great local ranking signal if you can use it effectively. Take photos of your location, the staff, your products, and even the happy clients with their due permission. 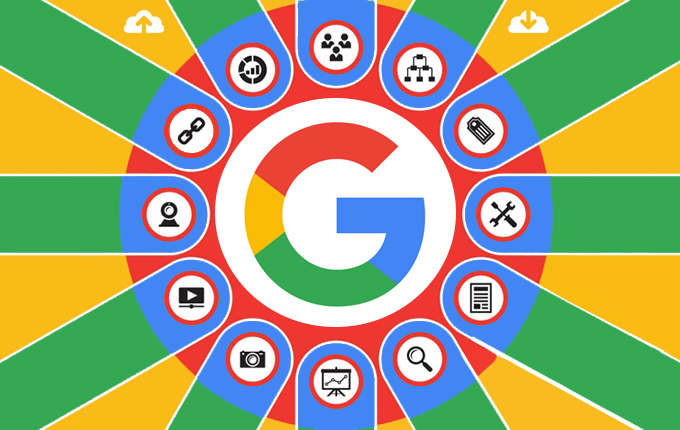 This will give Google the assurance that you have a proper and legal existence and that people can actually resort to you for products and services. Another great way to ensure that Google acknowledges your presence and gives you the rank you are seeking to achieve for the growth of your business locally is to work on reviews. Remember that you can attract clients when they read positive feedback from other satisfied clients. So, while you are investing in making your clients’ experiences better to gather more happy clients, you should not forget to document these positive experiences in the form of reviews not just on review sites like Yelp, BBB, or Angie’s List but also on the Google’s reviews. A little additional trick would be to add your city and keywords to these reviews in order to further optimize your website and let Google know that you are a trustworthy business establishment. If you have done all this, you are on top already. And if you are yet to try all these strategies, it is time you should start. But it will not be possible for you to understand these elements if you are not an SEO professional. So, hire an internet marketing company today and get going if you want to see the desired results for your local business as early as possible. Author Bio: Joy Mondal, a regular blogger on internet marketing and SEO, here writes on a few brilliant strategies that will help your local business get a higher rank on Google search results.